How Far is Bhumiraj Group Casa Bela? 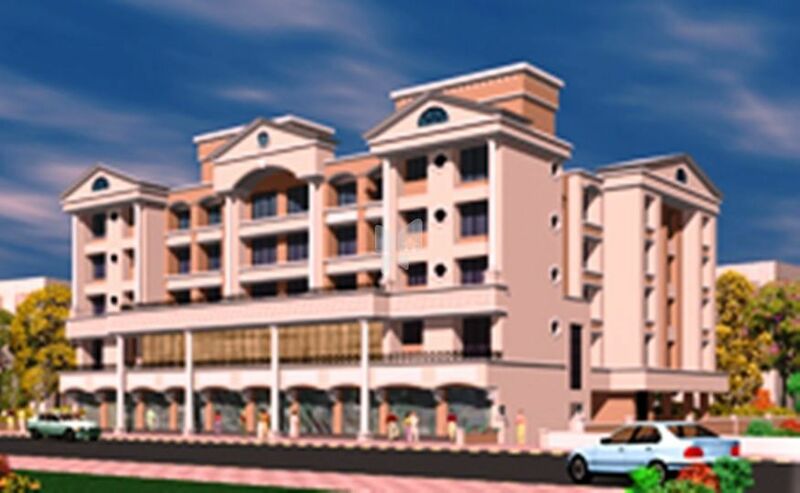 Bhumiraj Casa Bela is one of the popular residential developments in Kopar Khairane, neighborhood of Navi Mumbai. It is among the completed projects of its Builder. It has lavish yet thoughtfully designed residences. After constructing 38 buildings at Dombivli, Thane District, Bhumiraj was founded in 1999 and its action area since has been Navi Mumbai. The group has faced a lot of diversity in its path, from a land aggregator and Dealer to a builder the journey for Bhumiraj Group has been very exciting. The group is more concentrating towards constructing and developing affordable houses to enhance the quality of life of its inhabitants. The objective is to make a common man’s life luxurious and joyous, by providing them with the elegant and comfortable homes which elevate their standard of living. Apart from building substantial residential and commercial spaces, it has a very large land bank in and around Navi Mumbai, its Karmabhoomi. Bhumiraj Group has its presence in many places, one such is Sanpada where you can have look at their meticulous project Bhumi Raj Vivant which offers you 2BHK apartments for sale in Sanpada, Navi Mumbai. The group also has a project in CBD Belapur as Bhumiraj Hills which offers you 1BHK & 2BHK apartments for sale. The group strives to make your dream come true, with a fair market price and equally luxurious houses. They function in a very transparent manner and serve their clients within the timeline.